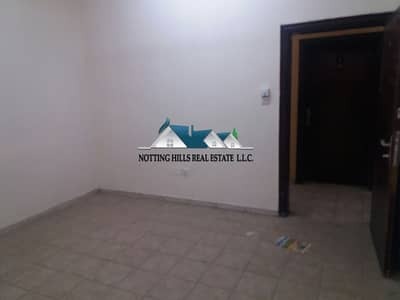 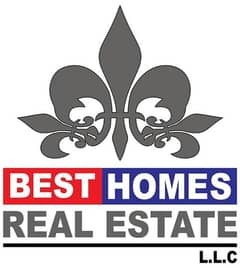 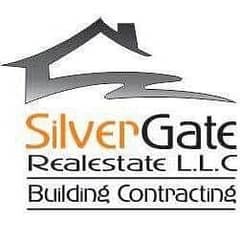 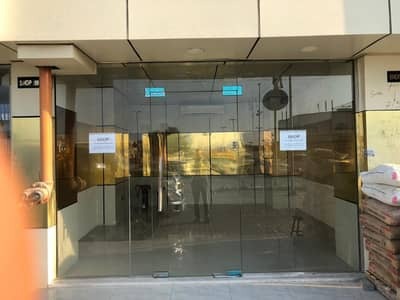 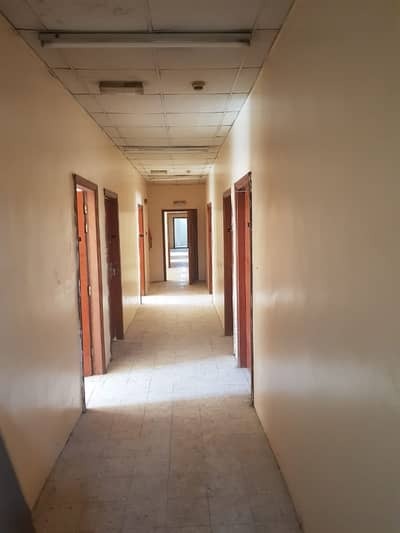 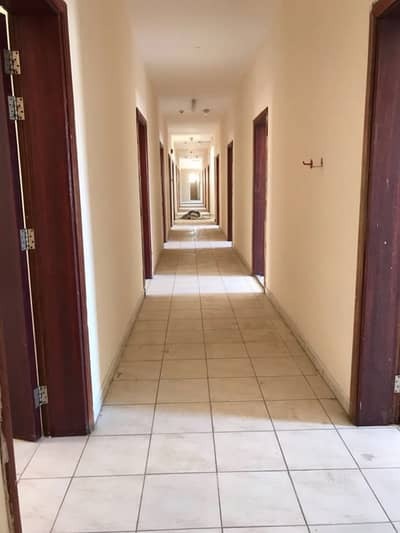 shop available for rent in jasmine building ! 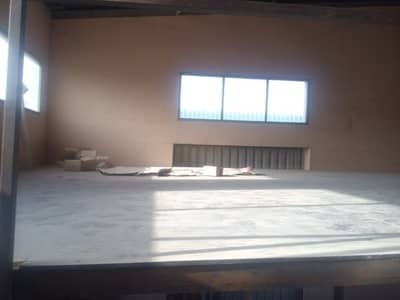 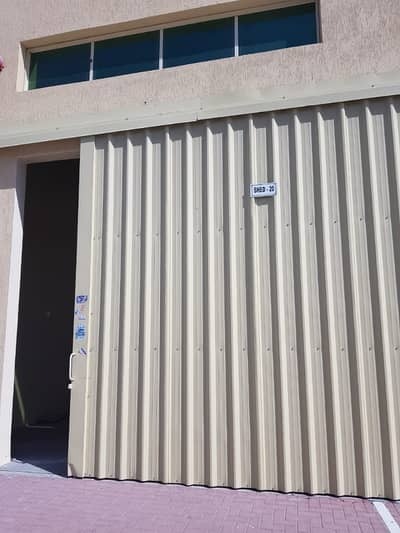 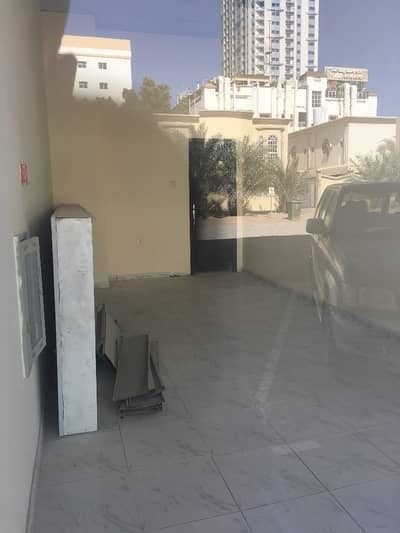 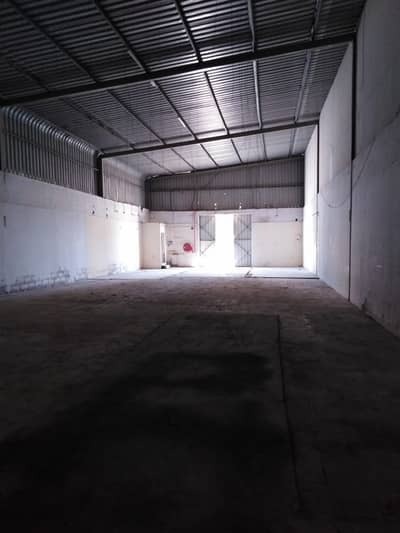 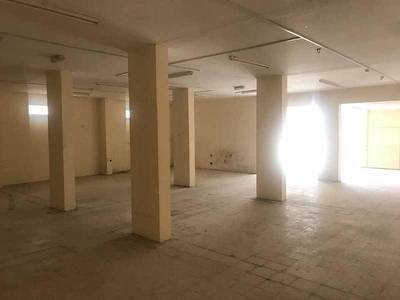 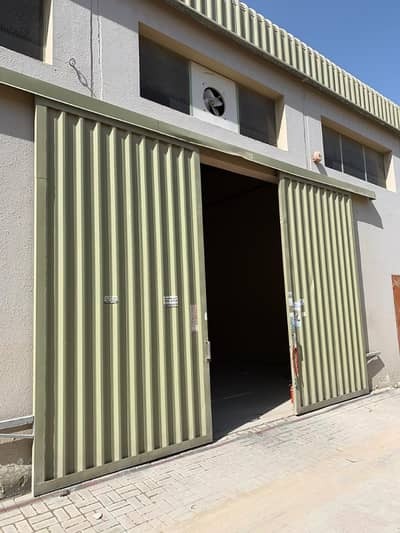 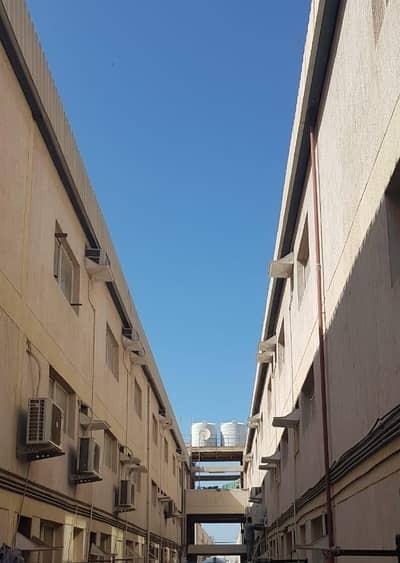 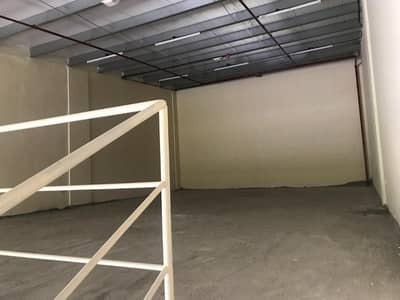 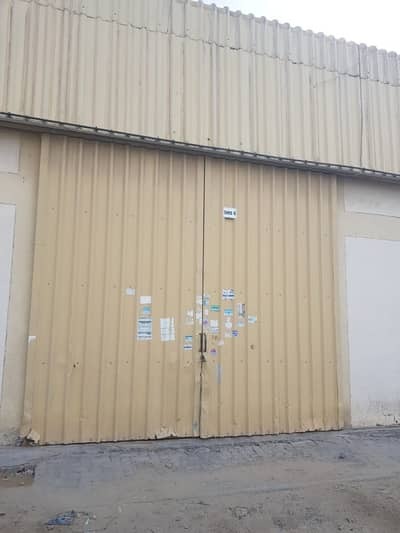 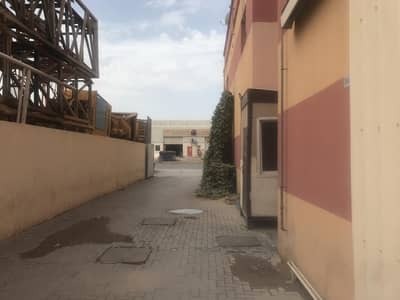 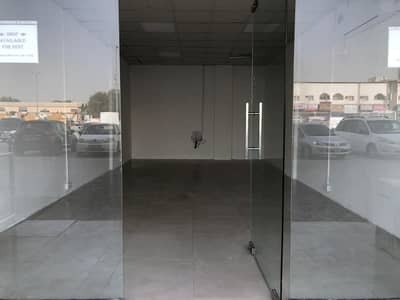 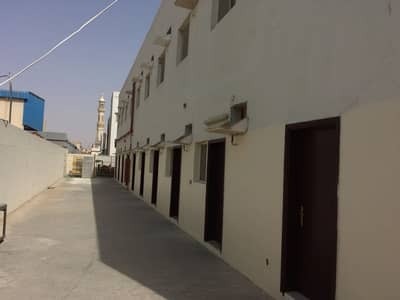 BRAND NEW WAREHOUSE available for Rent in Al Jurf, Industrial Area. 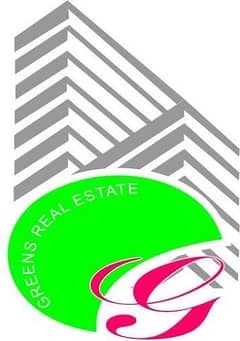 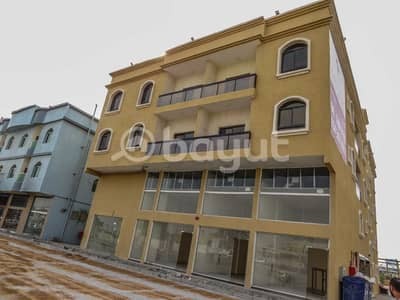 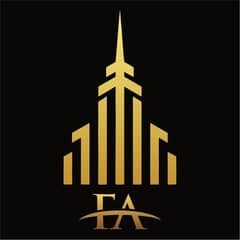 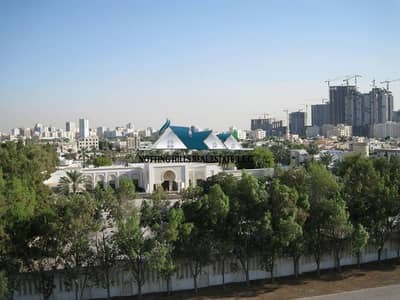 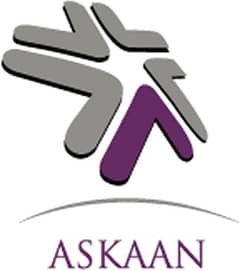 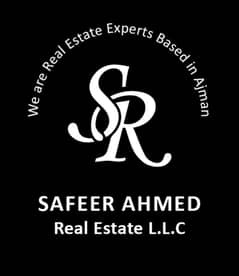 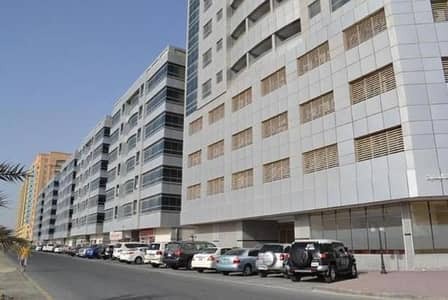 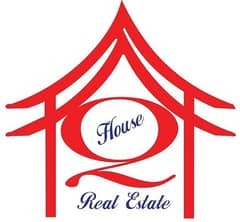 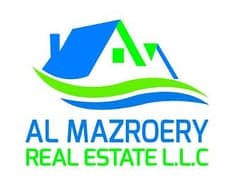 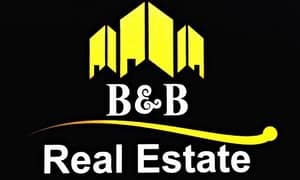 Looking to buy a commercial property in Ajman instead?